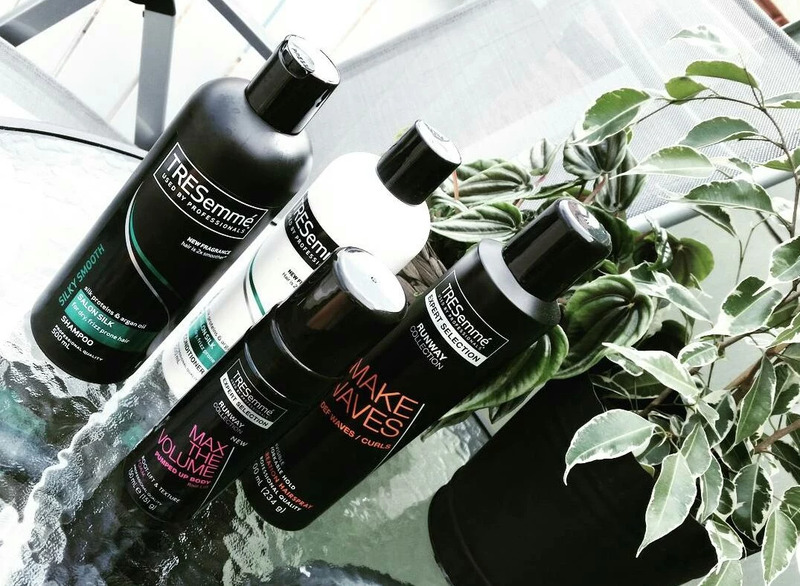 These are all the products I'm using for my hair at the moment. 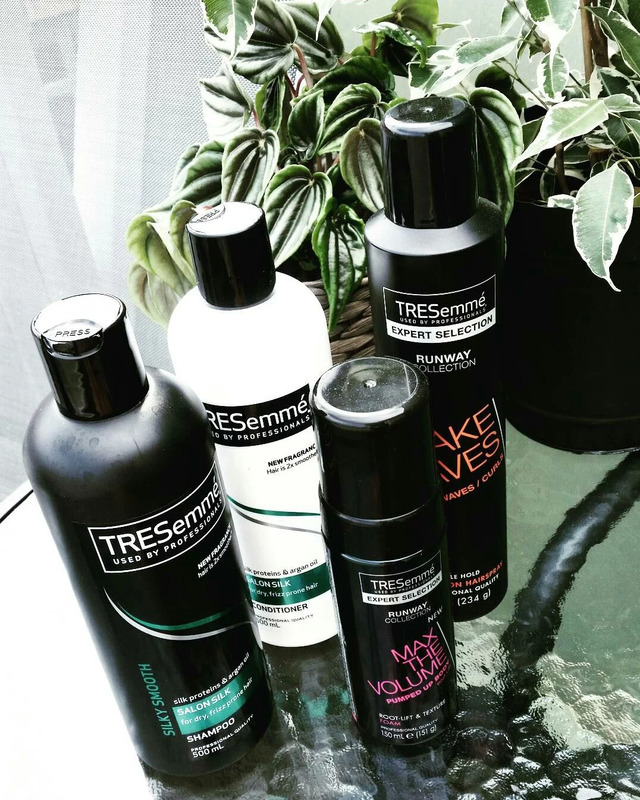 Only TREsemmé. I've never died my hair and never have I used any extensions. So I don't have to spend a lot on hair products. Really like the Runway collection btw. 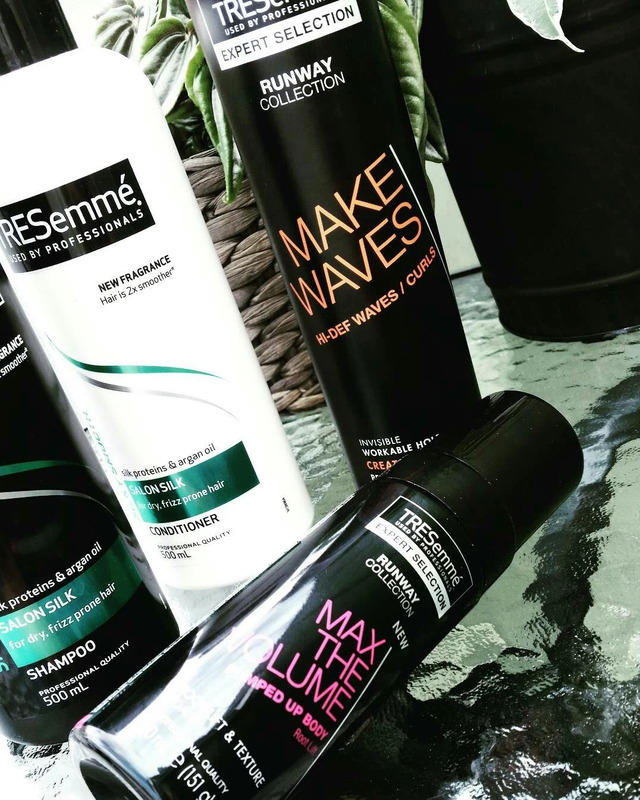 The hairspray "MAKE WAVES" smell so good!